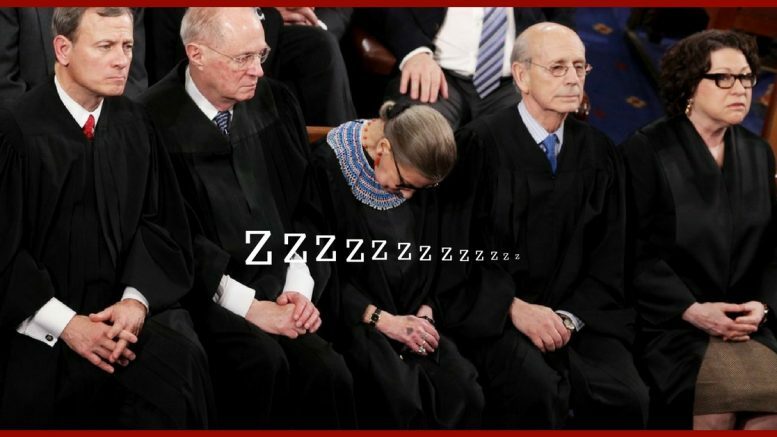 And just like a liberal with no respect for the man in the Oval Office, Supreme Court Justice Ruth Bader-Ginsburg will not be attending the president’s first State of the Union address awake, asleep, sober or not. It seems that she has a speaking engagement in Rhode Island. “The audience, for the most part, is awake because they are bobbing up and down and we sit there, stone-faced,” Ginsburg said Thursday during an event hosted by The Smithsonian Associates in Washington, D.C., according to CNN. Her excuse then was that one of her fellow justices brought a very fine California wine to the dinner and she couldn’t remember how much she had. Actually, at her size, a single glass might well be enough to put her to sleep, but I digress. Justice Bader-Ginsberg is skipping the State of the Union address just like a small number of congresscritters. 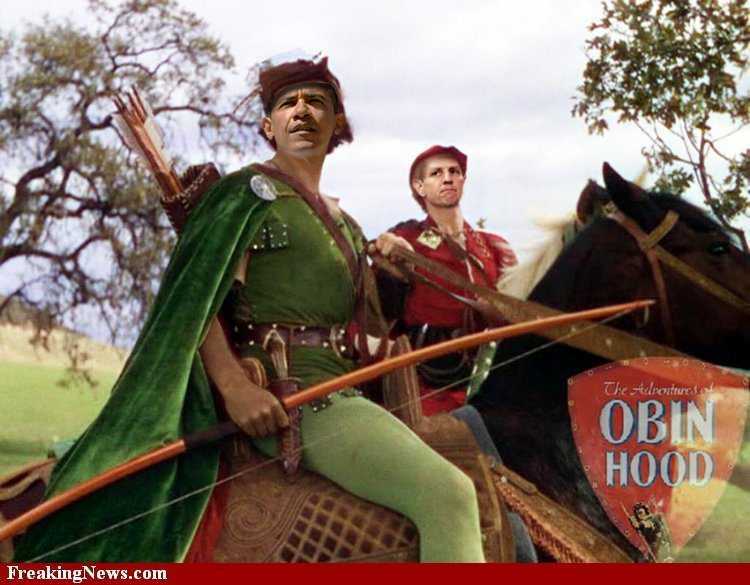 In each case, the people in question are not at all enamored of the president. And yet, the old lady with pancreatic cancer is still with us. Oh, well. Here is one of the seats President Trump might get to fill before his time in office is up. Supreme Court Justice Crosses The Line- Should She Be Removed?